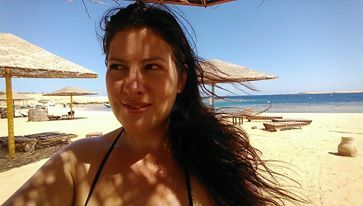 With offices in London, England, and on the Red Sea in Egypt, I operate a roving coaching practice that connects with clients in person, and through the web, Skype and telephone. Book a FREE 30 Minute Check Up today! Press Review of ‘Big When, Little When’ from across the Pond! Enter your email address to follow this organisation and receive notifications of new articles by email. Working with small business owners and health professionals in the United Kingdom, Egypt and the European Union. 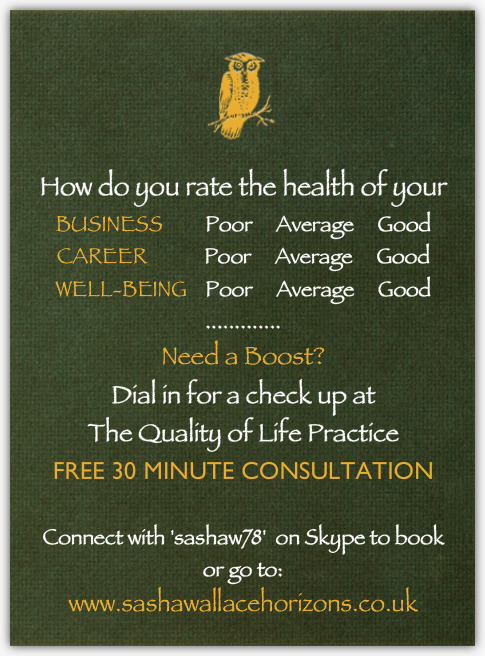 Coaching and Business Consultancy for a Better Quality of Life.